Hanmer Tours & Shuttle can provide trampers transport for those who are starting or finishing their hiking on the Lewis Pass. 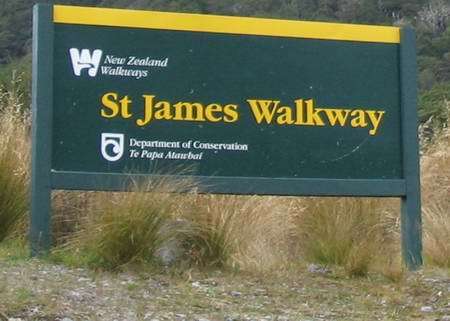 We can take you to the start or pick you up from the end of the St James Walkway, the end of the Harpers Pass (Windy Point) or anywhere along the LewisPass by arrangement. These shuttles are not scheduled and only by arrangement. Please contact us with your requirements to discuss your options. Travel time between Lewis Pass and Hanmer Springs is approximately 40 -60 minutes each way. See our web page Hanmer Springs - Christchurch for departure times. Costs for transfer to or pick up from the Lewis Pass area is $150 one way for up to 5 passengers. Additional passengers will cost $30 per person extra.